This investigation is a secondary analysis of African American adolescents from the National Longitudinal Study of Youth (NLSY97), a multi-wave nationally-representative study of children residing in the United States. 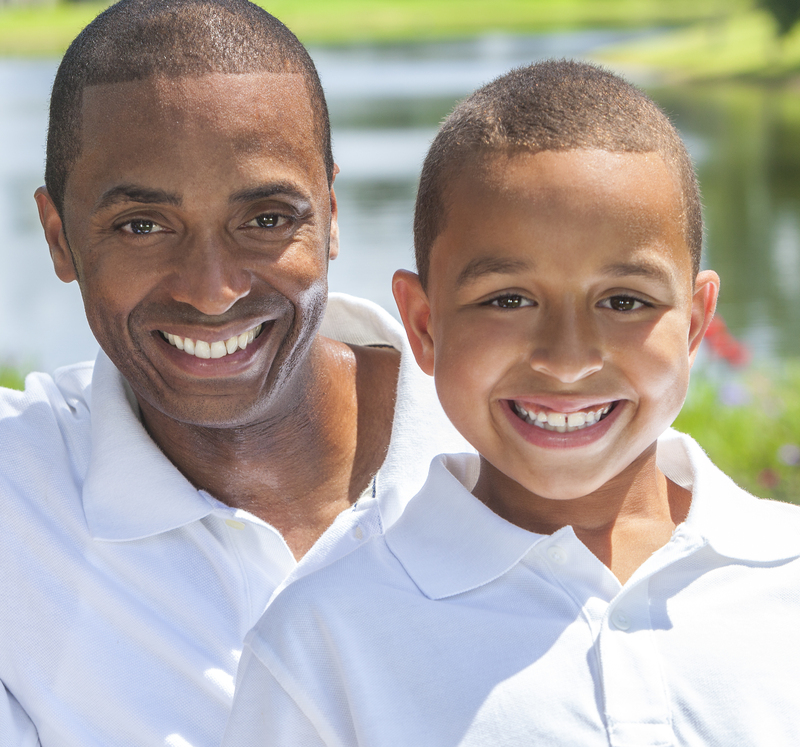 The specific goals of this investigation include: 1) What are distinct father-specific parenting profiles among African American fathers of adolescents? ; 2) Are trajectories of these parenting profiles dynamic or continuous across the adolescent years? ; 3) How do demographic, situational and contextual factors (e.g., adolescent gender, other-caregiver relationships, residential status) impact membership to a specific father-specific parenting profile and subsequent change over time? ; and 4) How are parenting profiles and their change over time indirectly and directly related to positive youth development and healthy functioning (likelihood for engagement in risk behaviors) in adolescence and emerging adulthood? To answer the research questions of interest, latent profile analytic and regression methodological approaches will be utilized.